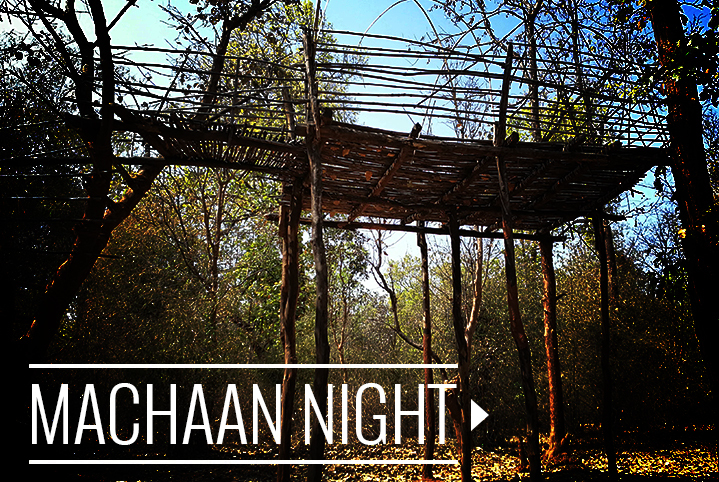 One night at these classic machaans will take you away from the hustles and bustles of the city to a striking location nestled between greenery and filled with melodious chirps of birds and melodic cries of the wild deer and boars. The raised platforms will bring you closer to the natural harmony of the wind blowing through the trees, and will offer you a perfect opportunity to witness some of the beautiful species of avi-fauna. These hiking tent accommodations will provide you a once in a lifetime experience.